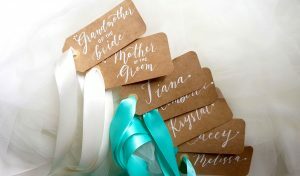 What make weddings even more beautiful, aside from the love and memories shared, are the details and personal touches added into each visual setting. 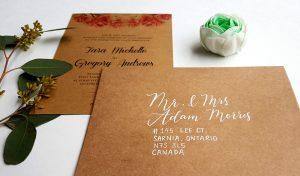 The bride and groom are obviously the center of attention but the family and guests are always treated extra special. 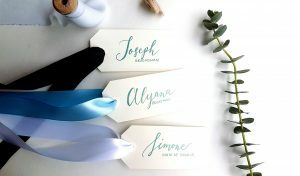 For intimate weddings, welcoming your guests into the dinner table with their very own name cards will take their breath away. 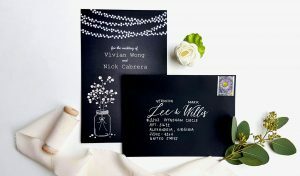 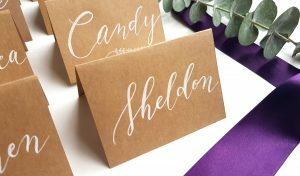 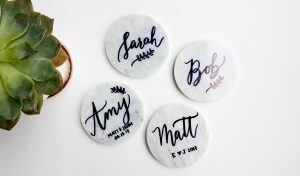 Jules and Joy is now offering personalized lettering and calligraphy services, as well as paper products that can be personalized according to your wedding theme.